Nice people to know, Great people to do business with. 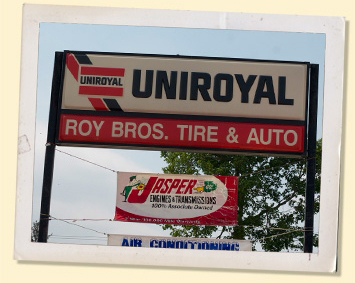 Roy Brothers Tire and Auto is family owned. As such, we stress core values such as honesty, dependability, and affordability. 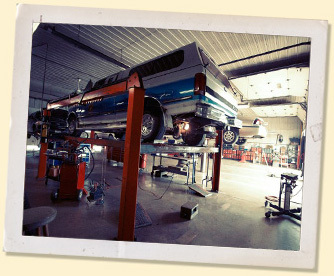 We strive to deliver quality services; from routine oil changes to complete engine overhauls. We take pride in our work and our many satisfied customers. 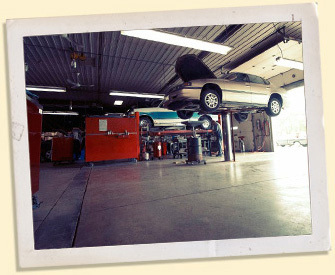 Established in 1969, our highly skilled technicians offer comprehensive knowledge and experience. You can be sure that your car will be handled with the latest diagnostics equipment and that everything done to your car will be explained to you in terms that you can understand. We have been serving the Kankakee area for 50 years now and have a long list of satisfied customers. We look forward to serving you. Call us today for a FREE estimate.